Samantha has been attending Smith Stearns on and off in the summers since she was ten years old. In sixth grade, her family decided to come for a year and that is when everyone really got to know what a wonderful kid she really was. Samantha took lessons with Billy and they both really enjoyed them. After moving back to Atlanta, Samantha trained at the academy in the summer before her senior year. Billy had mentioned to her about staying for the school year and at first she didn’t think it would work. but then everything fell into place and Samantha moved back to the academy as a full-time student for another semester. From that bubbly little ten year old to the poised young woman she has become today, everyone at the academy has seen Samantha develop over the years and watched her achieve success in all areas of life. Her upbeat and engaging personality is what sets her apart and makes her enjoyable for all the students and coaches to be around. All of the coaches say how much of a pleasure she is to have her on their court, especially Billy who has a fond admiration for Samantha and knows she has a bright future ahead of her. Samantha says how happy she is that she got the opportunity to be at an academy where the coaches really care about their academy members, and want them to improve and reach their goals just as much as the students. Even when she was back in Atlanta, Billy would stay in touch with her and if she could do it all over again, the only thing she would change was to come back sooner! Some of Samantha’s most memorable experiences come from on the court. Back in sixth grade Billy had her wear a homemade sling contraption so she was forced to have space on her forehand between her elbow and her body. Everyone thought it was hilarious, but it was so embarrassing! Sam has also cherished creating friendships and bonding with the other students, and looks to Universal as a trip she will never forget! 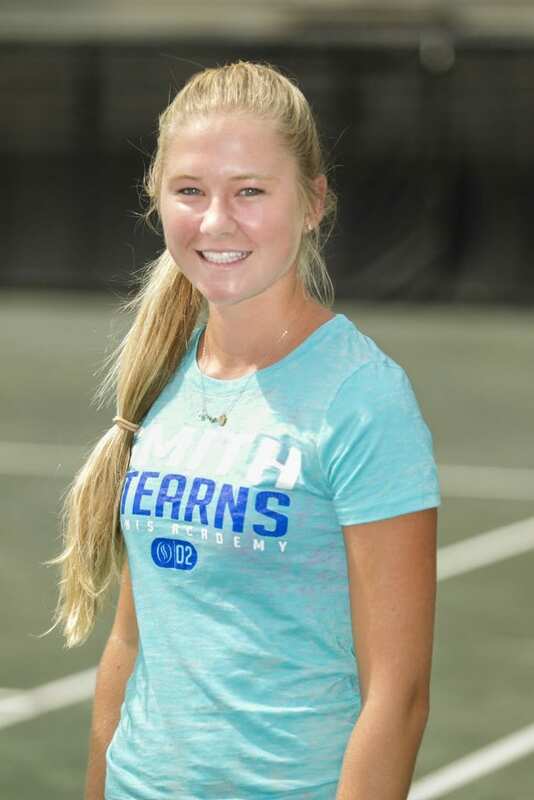 Samantha has had great success on the court, but is most proud of moving up 100 spots on Tennis Recruiting in nine months, as she is now a four star rated player reaching a ranking of #155 nationally this year and #14 in Georgia. In addition to her athletic success, Samantha is an excellent student earning an overall grade point average of 3.97 on a 4.0 scale. 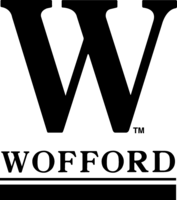 Samantha has received a scholarship to play for the women’s tennis team at Wofford College next fall. She chose Wofford because she loved the campus, the size, the team, the coach, and all the friendly people, and ultimately felt like it was a great fit for her. Samantha is really looking forward to the team atmosphere that college tennis brings and is also looking forward to becoming an adult through living on her own and having to become truly independent. This next journey for Samantha will be a great one and everyone at Smith Stearns will be cheering for her success along the way!